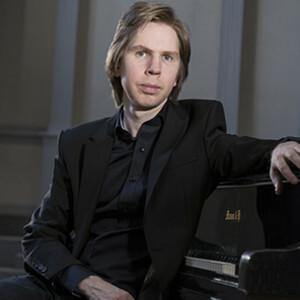 JUST ANNOUNCED: Juho Pohjonen Debuts in Pittsburgh This weekend | Juho Pohjonen | Kirshbaum Associates Inc.
Juho Pohjonen will step in for Igor Levit this Friday, June 8 and Sunday, June 10 to make his Pittsburgh Symphony Orchestra debut, performing Beethoven's Piano Concerto No. 4 with Manfred Honeck conducting. 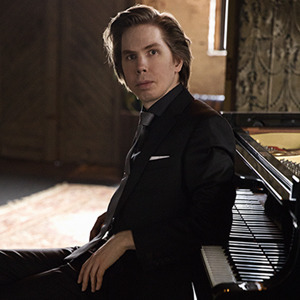 After recent debuts with the Cleveland Orchestra, Baltimore Symphony Orchestra, and Vancouver Symphony Orchestra, Juho has emerged as one of Finland's most brilliant and captivating young pianists. Juho's 17/18 season included an incredible recital tour with stops at Meany Hall in Seattle, La Jolla Music Society, Chopin Society in St. Paul, Scandinavia House in NYC, National Gallery of Art in Washington DC, Fresno and others. Next season, he debuts with the Nashville and Pacific Symphonies and makes his recital debut at the 92nd Street Y, Music Toronto, and Savannah Music Festival.